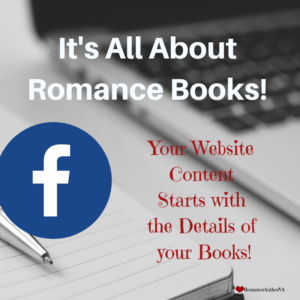 How to take your one Romance Story and make it into a Romance Book Series! 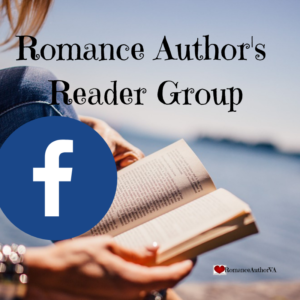 Ever wanted to take your one Romance Story and make it into a Romance Book Series?? 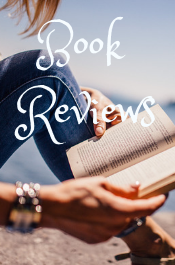 My Romance Book Series Bible asks you even more questions that you need to think about so your book series is organized and consistent in your details all the way through the book series.